It's another new year and nairabit brings to you updated 9mobile (etisalat) data plan 2018 for you to choose from. As we all know etisalat is now 9mobile are list of Etisalat codes for data plan 2018, Etisalat monthly data plan, Etisalat mobile data plan for nights and weekends updated every Month. Note: All etisalat data plans and data bundles come with auto-renewal, to stop auto-renewal, dial *229*0#. Rollover data also applies when you purchase same bundle (daily, monthly, quarterly, bi-annual and annual). MTN Double Data Bonus Free Browsing Cheat June 2018 .. 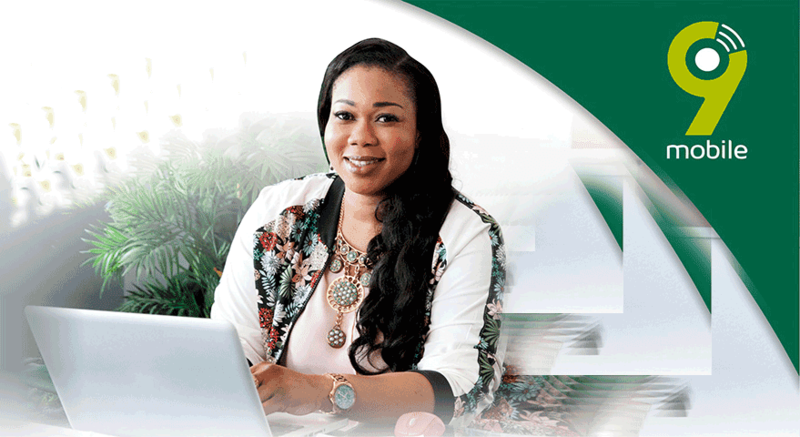 Choose the Etisalat data plan that is right for you using the Etisalat data code above. Enjoy your 9mobile data !